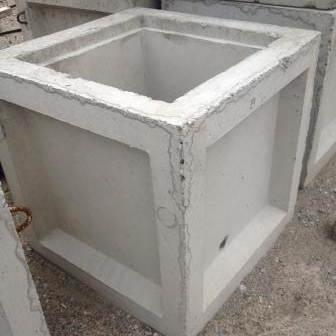 Foster Supply produces 6 foot long Parking blocks with 4000 psi concrete reinforced with grade 60 rebar. It is a strong, durable product that is very cost effective. We have large quantities in stock at all three locations, and produce year round. The product is stacked on pallets for easy handling in larger quantities.